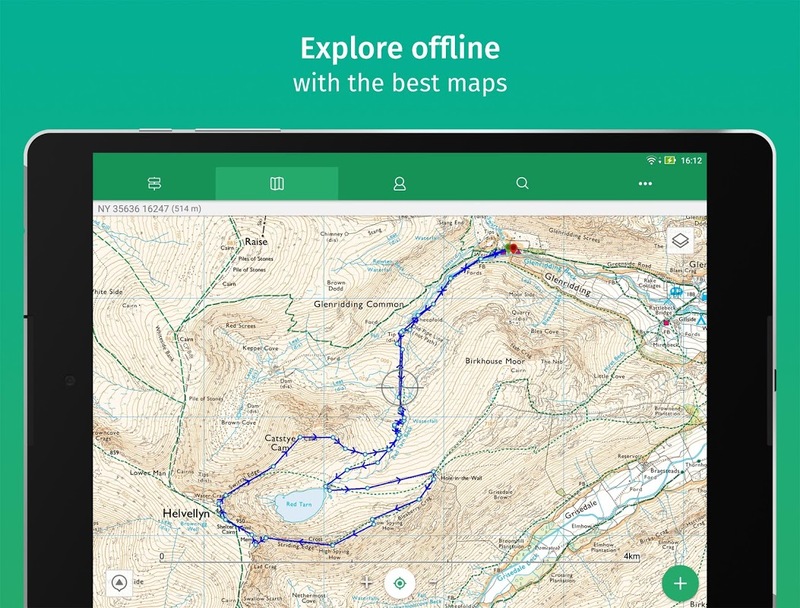  Navigate the outdoors: View OS maps, save offline maps, find trails and routes. Discover inspiring trail guides, download Ordnance Survey® maps, and navigate with confidence on any outdoor adventure from mountain routes to bike rides and countryside walks. 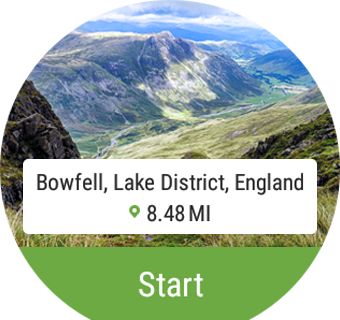 Go anywhere: ViewRanger displays maps and your GPS location without mobile signals. ** 2018 Android Excellence award -Google Play ** ** Editors Choice & #1 Outdoor App -Google Play ** ** Best Buy 5 Stars -The Great Outdoors ** ** Five-star must have app -The Sunday Times ** ** The ultimate off road GPS guide software -T3 magazine ** ** Trusted by over 400 Search & Rescue teams ** >> BEST-IN-CLASS OUTDOOR MAPS ViewRanger offers several map types, including: ** Free Worldwide Maps: Street maps, aerial and satellite imagery, and terrain maps. ** Premium Maps: Upgrade to see terrain and trail details other maps miss. 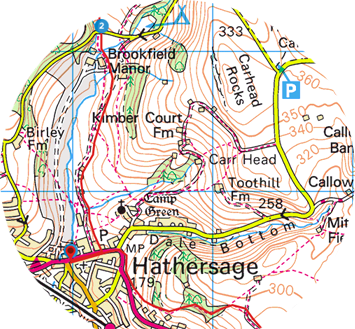 Download Great Britain Ordnance Survey® Explorer 1:25,000 & Landranger 1:50,000 maps. Check out Harvey Superwalker and British Mountain Maps. Exploring outside the UK? Check out Premium topographic maps for 23 countries, including Canada, France, Germany, Italy, New Zealand and USA. >> MORE FEATURES ACCURATE OFFLINE NAVIGATION: The app uses your device's GPS, and does not need data or mobile signal to locate you on a map, record your track, or follow a route. Simply, save the maps you need for your trip on your phone before you leave home. 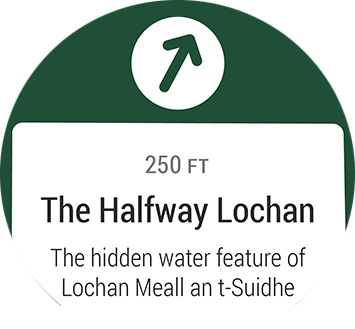 DISCOVER INSPIRING TRAIL GUIDES: Create and follow your own routes or download routes from our massive library of expert- and community-generated walks and rides. Discover routes from leading publishers such as MBUK, BBC CountryFile, Walking World, Trail, TGO and many National Parks. RECORD YOUR ADVENTURE: Record your track, see your track live on the map as you advance and share the completed track with friends; view track stats such as distance, speed, altitude and many more. SHARE YOUR LOCATION: BuddyBeacon™ is a unique PIN-protected real-time location sharing and tracking system which allows you to share your location with friends and family. SKYLINE: AUGMENTED REALITY FOR THE OUTDOORS Bring your outdoor map to life with Skyline, our new augmented reality technology. Using the camera it will identify key features around you such as peaks, places and lakes. Skyline helps you navigate too. See waypoints and follow direction arrows for routes on the real landscape. [Skyline requires devices with GPS capabilities, phone camera, compass, and gyro sensors. Compatibility with Skyline is not guaranteed.] 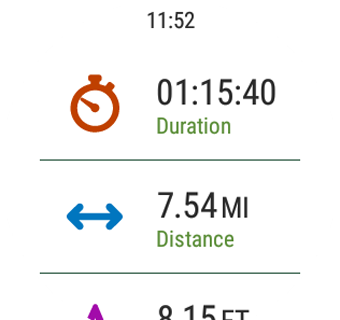 >> OS WEAR by Google • Navigate trails and view track stats on your wrist with OS Wear (formerly Android Wear™) enabled smartwatches. • Record a new track and pause or stop an existing track recording. • View heading, bearing, lat/long and altitude data. 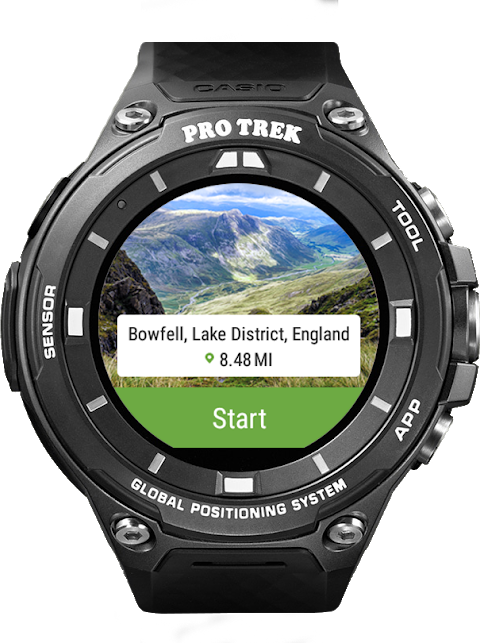 • ViewRanger is also optimized for the Casio PRO TREK smart watch. OTHER Free Global maps © OpenStreetMap contributors. 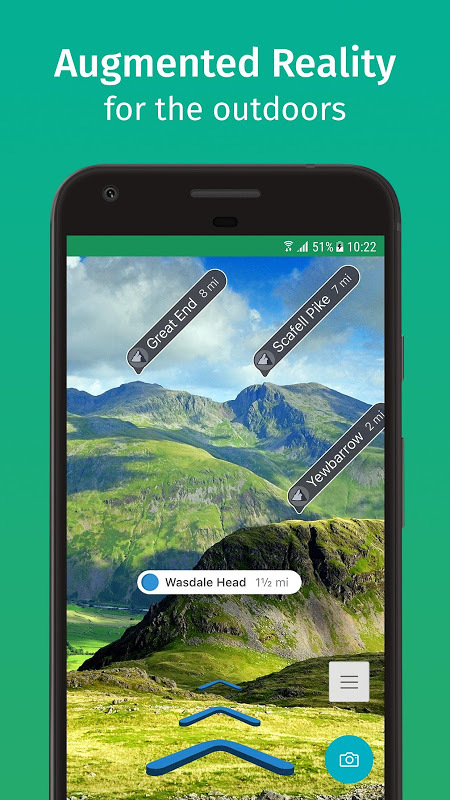 Some features such as BuddyBeacon, viewing online maps, browsing route suggestions, downloading maps and routes requires an internet connection.  Is ViewRanger - Hiking Trails & Bike Rides yours? Claim it!